Function summarization can be used as a means of incremental verification based on the structure of the program. HiFrog is a fully featured function-summarization-based model checker that uses SMT as the modeling and summarization language. The tool supports three encoding precisions through SMT: uninterpreted functions, linear real arithmetics, and propositional logic. In addition the tool allows optimized traversal of reachability properties, counter-example-guided summary refinement, summary compression, and user-provided summaries. We describe the use of the tool through the description of its architecture and a rich set of features. 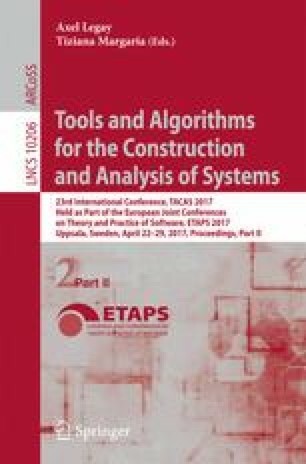 The description is complemented by an experimental evaluation on the practical impact the different SMT precisions have on model-checking. This work was supported by the SNF projects 153402 and 163001.